Fall is definitely here. I have broken out the long sleeve t-shirts and the lightweight gloves for some of my early morning runs. We are about to set the clocks back so I may yet see another sunrise on my morning runs before the year is over but mostly I have been starting and finishing my morning runs in the dark. This month I finally took the plunge (perhaps literally) and signed up for my very first triathlon. I will be participating in the 2015 New Jersey Triathlon next July. I signed up for the Olympic Distance which involves a 1,500 meter swim, a 25.5 mile ride and 10K run. I signed up with my local tri-club (Bucks County Triathlon Club) and joined the local YMCA pool so that I can get an early start with the swim training. I have 9 months to be able to compentently and comfortably swim 1,500 meters. So far I have been to the pool once per week since signing up (logging my workouts in swim.com) and I plan to step up to two times a week if I can from January and then the full training plan post Pittsburgh Marathon in May next year. 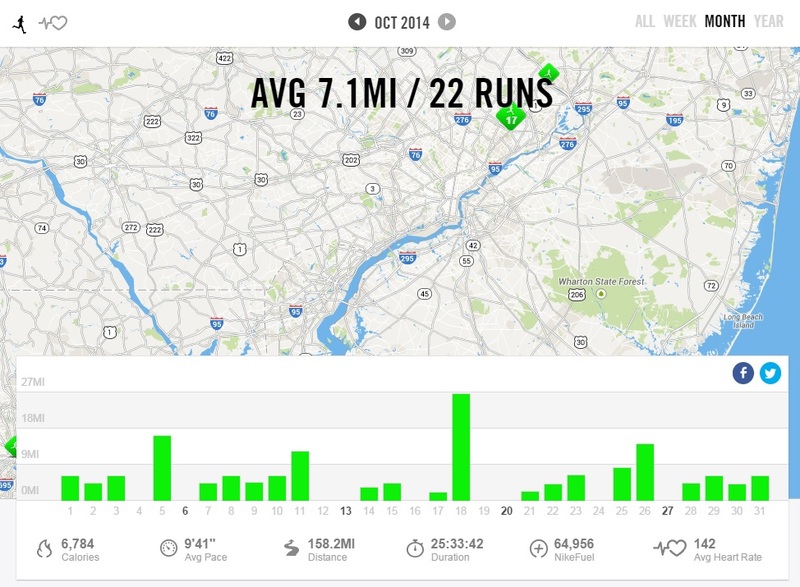 I should have 12 weeks between the marathon and the triathlon which is about the right amount of time based upon the training plan I have chosen. We shall see!! With a view towards the Disney training I am now in my back to back plan mode that I have used the last few years which is a modified Hal Higdon plan. 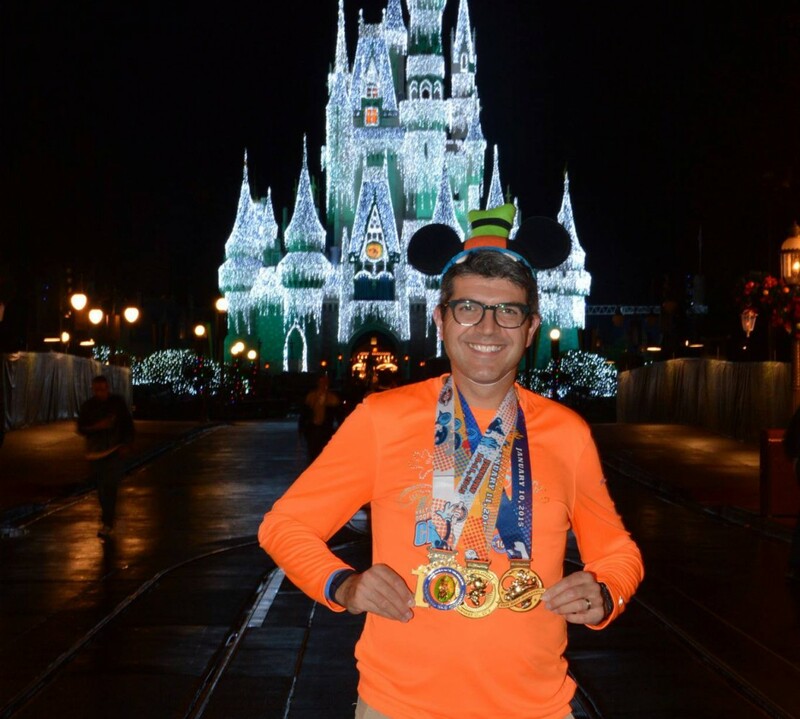 The last couple of years I had 8 weeks between the Philadelphia Marathon and the Disney Marathon but this year I’m up to about 12 weeks. I am hoping to break out the training to roughly 2 weeks of recovery, 8 weeks of training and 2 weeks of taper so that I get to the start line both healthy and somewhat rested. 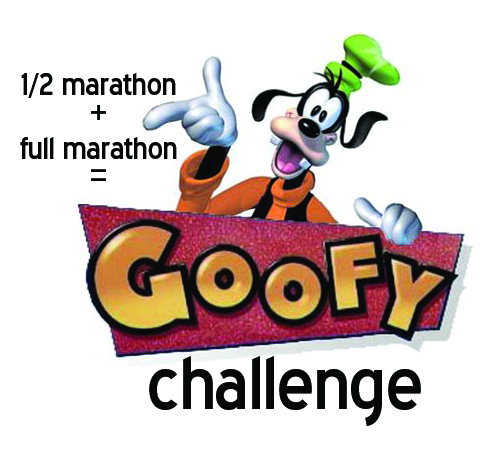 There are two of us in the house training for the Goofy Challenge so I’ll be doing lots of the early shifts during my runs, even on the weekends. Hopefully when we are on vacation in November my folks can look after the boys and I can get some running time in with my wife (also somewhere warmer than home). 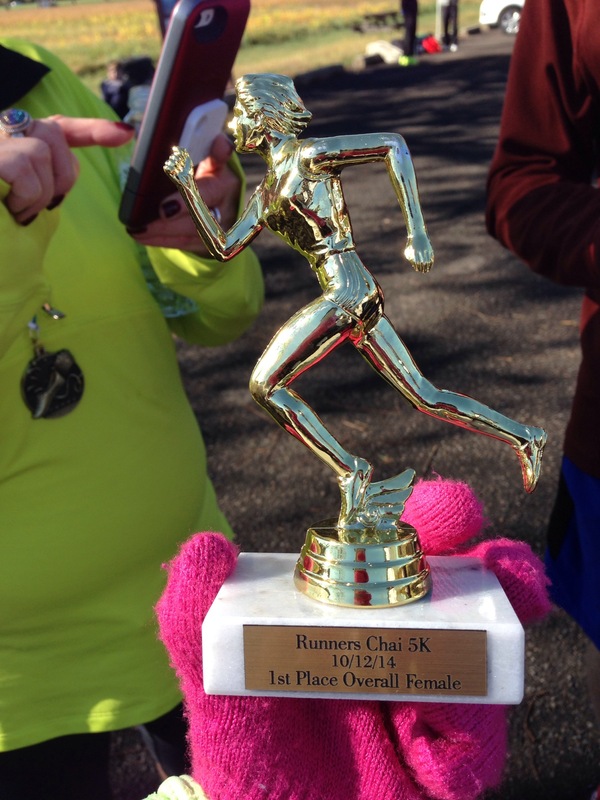 Also this month I am pleased to tell you that my wife voluntered at a local 5K race and at the last minute, as her role was pretty much done, decided to run and actually won the race. Another trophy to add to her collection. Overall first female to go along with her age group awards. She likes to remind me of the fact that she has these awards but I’m not (that) bitter. 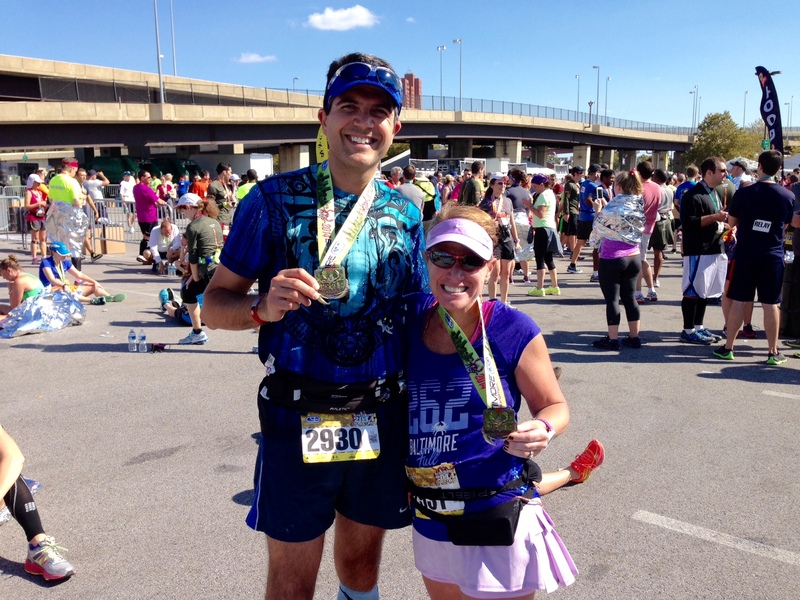 My highlight this month was completing my 10th marathon. We both have our accomplishments and I’m as proud of her as she is of me (I hope 😉 ). November is taken up with a family wedding, Thanksgiving and a family vacation. In between all of this will be lots of training as we wind the time down towards January’s marathon. Can’t wait!!! 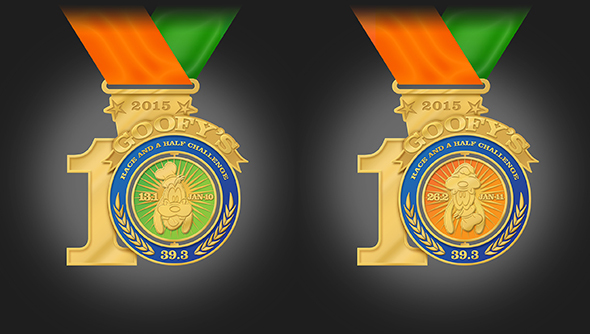 I am still fundraising for Autism Speaks for whom I’ll be running at Walt Disney World. If you would like to support me this would be greatly appreciated. Here is the link to my personal fundraising page.